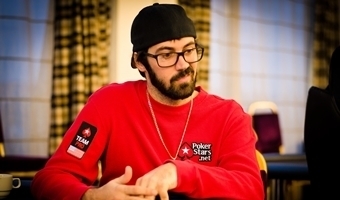 Our friends at PokerGround made this really really cool video from yesterday's OFC World Championship €10,000 High Roller event featuring some of the tournament's biggest starts such as Jason Mercier, Natasha Barbour, Max Pescatori and others. Check it out, it's REALLY cool! Huge thanks to our good friends! With 25 players left in the field at the Tonybet OFC Poker World Championship €1,000 Main Event, the payout structure has been announced. The tournament will see 12 players finishing in the money with the champion going home with a €30,000 cash prize. The dinner's over and the remaining 40 players are back the tables. A total of 118 entrants have taken their seats here at the Open Face Chinese Poker World Championship €1,000 Main Event making it the biggest OFC event of the year! One of the tables features a heads-up battle between the two OFC World Championship High Roller winners, Jennifer Shahade and Maxym Panyak! After 9 levels of play the tournament is not on a one hour dinner break. The amount of entries is now at 114, however, the late registration is still open until the start of level 10, or to be more precise until 9:30 local time, which means you can still come and play. Note that this is your last chance for Open Face Chinese action as the two-day Main Event is the last of the World Championship tournaments. According to the latest update we already have 104 entries with two hours left before the late registration ends. 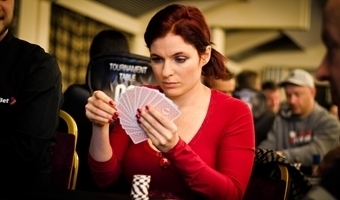 Fun fact: last year's Main Event winner Mikal Blomlie and the High Roller champ Jennifer Shahade were seated at the same table for quite a while. However, Blomlie got busted and fired another bullet immediately. 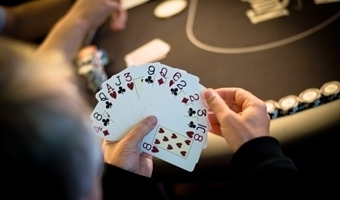 With 83 entries already in the Open Face Chinese Poker World Championship €1,000 Main Event, the play is now at level 6 with 600 per point and average stack at 35,000. We got the chance to stroll around and make a few very nice pics of the field. The Open Face Chinese Poker World Championship €1,000 Main Event is on its first break of the day with 78 entries already. 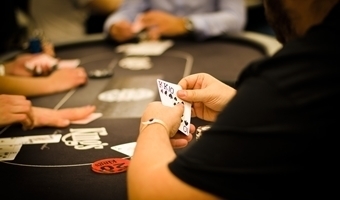 The tournament is in level 3 with late registration available until the start of level 10. The defending champion Mikal Blomlie is in the field hoping for back to back titles as is last year's High Roller champ Jennifer Shahade, the €350 Progressive Pineapple champion Isabelle Mercier. 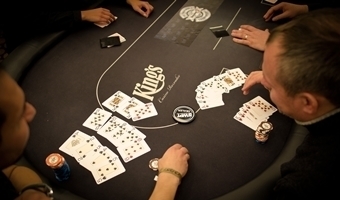 The final and the biggest show of the Open Face Chinese Poker World Championship, the €1,000 Main Event has already begun here in King's Casino at the Corinthia Hotel with 60 players already in the running. 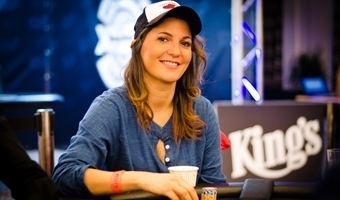 Among them are the €350 Progressive Pineapple champ Isabelle Mercier, last year's Main Event winner Mikal Blomlie as well as the runner-up Jan Hendrik Tapken. 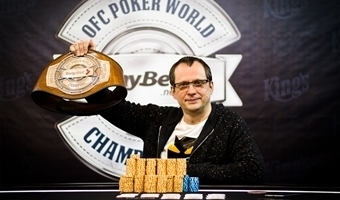 Today early in the morning Russia’s Maxim Panyak became the winner of the richest-ever live OFC event, the €10,000 High Roller, collecting the record-breaking €110,000 first-place prize together with the champion’s belt. 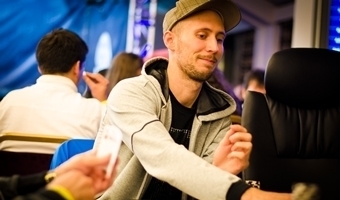 He beat his countryman Evgeny Kocherov in the heads-up battle leaving the latter with the €76,030 payout. 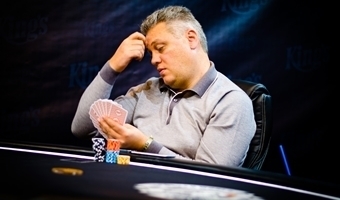 Ukraine's Konstiantyn Tupalo becomes the unfortunate OFC High Roller bubble boy busting in 6th place and leaving the tournament empty-handed. The remaining five players are all in the money and will now play for the title and the first-place cash. 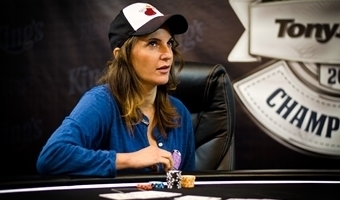 With seven players left, Natasha Barbour is once again back in the lead with a 353,500 stack. 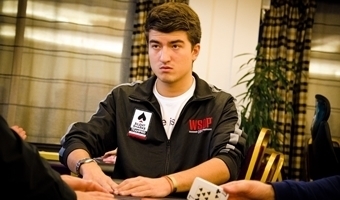 Maxim Panyak made a huge comeback and is now second in chips with 344,000 folowed by Max Pescatori with 310,000. With Sergey Rybachenko, Vladimir Troyanovski, and Michael Friedrich out, we have 7 players still remaining in the run for the Open Face Chinese World Championship High Roller title and that €110,000 first-place cash prize. With the tournament already in level 11 and points at 2,000 we have 10 players left at the Open Face Chinese Poker World Championship €10,000 High Roller event. 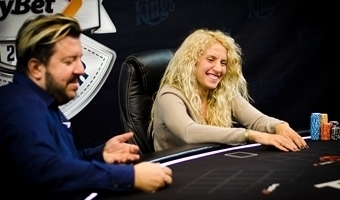 Natasha Barbour is currently in the lead with a 356,000 chip stack, followed by Ukraine's Konstiantyn Tupalo with 262,300 and Alexandra Usoltseva with 246,600. So that's final - a total of 33 entries were made in this year's Tonybet Poker OFC World Championship €10,000 High Roller event surpassing last year's digits by 10! Two biggest prizepool contributors were Dzmitry Urbanovic who bought-in a total of 5 times and Vladimir Troyanovskiy with 4 buy-ins. This allowed the payout list to expand from 4 to 5 meaning more players will finish in the money. The total prizepoll is €304,095 making it the biggest in history for a single live Open Face Chinese event. The tournament is now in level 8 with points worth 1,000 each. 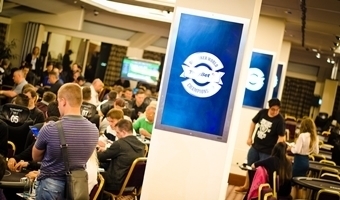 So far the OFC World Championship High Roller event gathered 31 entry breaking last year's record in both the number of players and the generated prizepool. Still in the running for the title ar the likes of Jason Mercier, Max Pescatori, Vladimir Troyanovskiy, Natasha Barbour, and Sergey Rybachenko.